70% of performances are free entry! The wind quintet and piano trio in this curtain-raiser for the Abbey Festival have recently been successful in the national Pro Corda Competition. Performing music by Mozart, Poulenc and Bridge, they are joined by outstanding music scholar soloists who already hold ATCL diplomas. From the Steinway grand, acclaimed pianist and raconteur Mike Denham celebrates the music, life and times of Scott Joplin, the ‘King of Ragtime’. Joplin, who died in 1917, was the son of a slave and yet became the leading composer of this, the first truly American music. 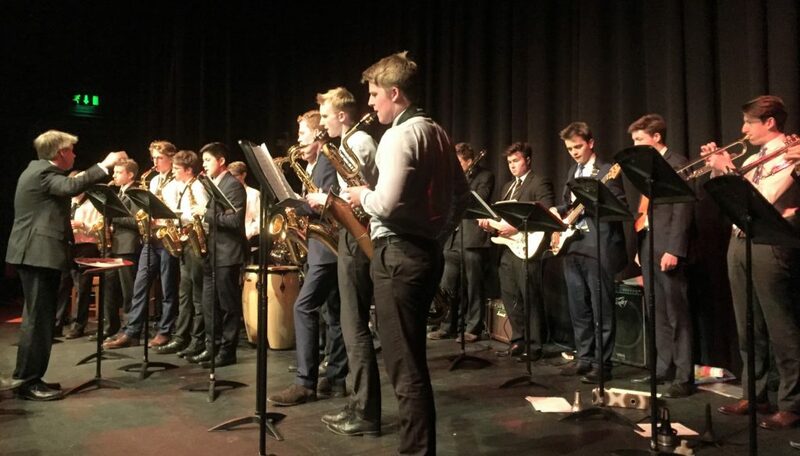 The well-known and popular swing band will entertain with fast-paced Be-bop, including impressive improvisation, and some swing and vocal favourites of the Frank Sinatra tradition. Arrive early: this free concert fills up quickly. Emerald O’Hanrahan (better known to many as Emma Grundy in The Archers) presents a one-woman show consisting entirely of Jane Austen’s words. The variety and wit of Jane’s writings are celebrated with extracts from letters, poetry and novels and capture her warm-hearted and affectionate nature. Her perceptive (often satirical) observation takes us into the attitudes, imagination and sensations of those who lived in country houses and rectories in the early nineteenth century. The concert celebrates some of the finest choral works from the Renaissance through to the present day, ranging from the haunting Allegri Miserere to Whitacre’s resplendent I Thank You God. Featuring a number of familiar favourites, these works showcase the rich dark sound world of the Russian Orthodox Church, the prayerful intimacy of contemporary English masters and the soaring contrapuntal lines of the late Renaissance. Closing with Harris’s spectacular Faire is the Heaven, this programme is a true homage to choral greats past and present. The School’s outstanding chamber choir performs close harmony arrangements of well-known classics from the shows, together with some more contemporary numbers, and a Barbershop group consisting almost entirely of ex-cathedral choristers sings humorous and upbeat songs. 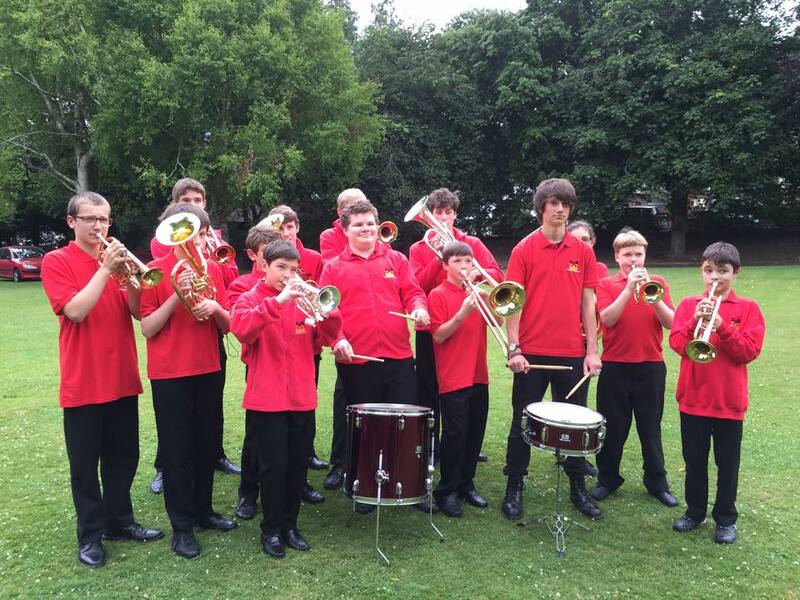 The Sherborne Youth Band is the major component of the Sherborne Town Band’s Youth Education Scheme, and under its conductor, Jim Bennett, plays many and varied concerts and events in and around Sherborne, from joining the Town Band in their Proms and Christmas concerts to village fêtes. They will be bringing their usual mix of music, ensuring that there is something for everyone. There are two famous Scarlattis; Domenico, born the same year as J S Bach and Handel and known for his innovative sonatas for harpsichord, and his father, Alessandro, born in 1660. Rossignol focuses on Alessandro, who was important for developing Italian opera from the early days of composers such as Carissimi. They will feature two of his secular cantatas for solo voice with two recorders and an instrumental chamber work, along with music by other Italian composers. With John Lenehan, piano, and Paul Clarvis, drums, Emma Johnson explores the roots of American jazz whilst paying tribute to some of the greatest clarinettists of all time – Sidney Bechet, Benny Goodman and Artie Shaw. 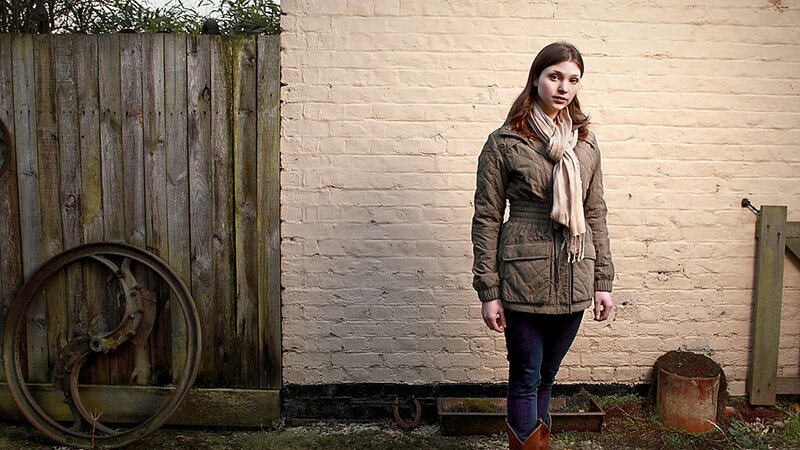 When clarinettist Emma Johnson won BBC Young Musician of the Year the musical world discovered an artist of unique charm, skill and charisma. Widely regarded as Britain’s favourite clarinettist, Emma is one of the most popular figures on the concert scene with an unparalleled ability to speak straight to an audience’s heart. Her irresistibly jazzy new programme shows off an altogether sassier side of her personality. Song Cycle: Vive la Vélorution! 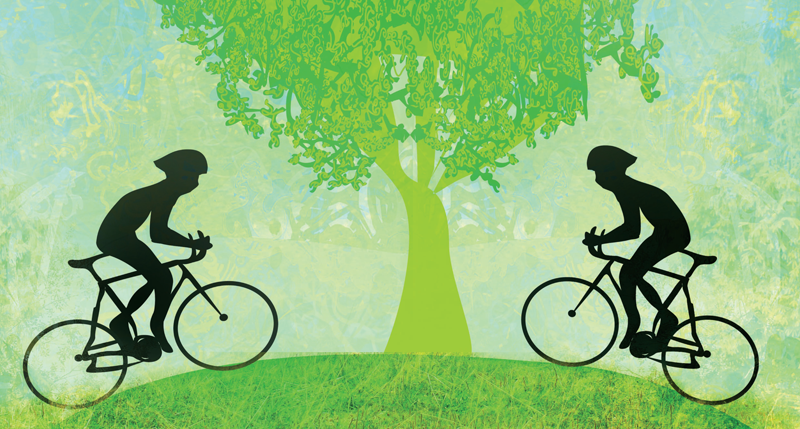 by British composer Alexander L’Estrange, commissioned to celebrate the grand depart of the 2014 Tour de France from Yorkshire, tells the bicycle’s story, from inauspicious beginnings to the glorious Tour de France. L’Estrange captures the euphoria of exhilarating bicycle rides in the great outdoors, celebrating the sounds and beauty of our natural surroundings in an uplifting and entertaining way. Conducted by David Gostick, Song Cycle encompasses a wide variety of music – funky jazz, beautiful ballads, minimalism, barbershop, musical theatre and Victorian music hall, as well as new arrangements of two well-know favourites: Daisy, Daisy and Scarborough Fair. To celebrate their 20 years as a choir, Sherborne Young Singers will be performing some of their favourite items, sacred and secular, drawn from the many concerts they have given since the choir’s foundation in 1997. There will also be one or two surprises! 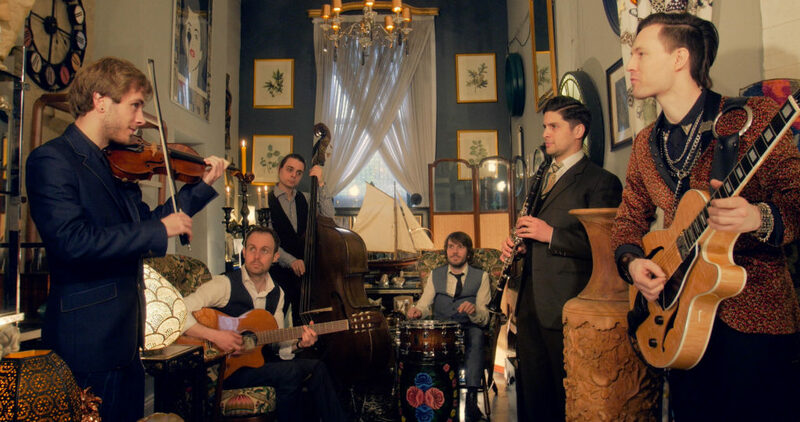 A double-header for this year’s Sunday concert: the evening opens with The Gypsy Carnivals who will recreate the lively and upbeat sounds of 1930s Paris Gypsy Jazz. Created by musicians such as “Django” Reinhardt and Stéphane Grappelli , this unique style of jazz is based around acoustic guitars and violin and is instantly recognisable. For the second half of the evening there is a change of mood as we listen to Gabrielle Ducomble and her trio. Gabrielle is a fast-rising star on the UK jazz scene, whose sell-out shows combine a sultry, seductive smoothness with sensitivity and passion. Singing in both English and French, she brings a special blend of Gallic charm and sophistication to her performances of Parisian-style jazz and tango. Ranging from contemporary jazz to French popular song, Gabrielle puts a fresh jazz spin on iconic chansons by Edith Piaf, Michel Legrand, Serge Gainsbourg and Astor Piazzolla. 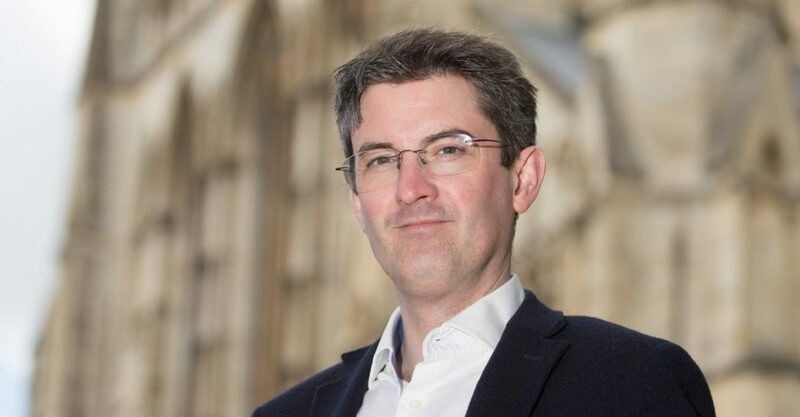 In a recital of organ music showcasing the Abbey’s magnificent Tickell organ, Robert Sharpe, Organist of York Minster, will play a programme of majestic music by 19th and 20th century French composers as well as music by the most famous composer for the organ, J S Bach. The programme will include opportunities to hear the Abbey organ’s Nave section used in dialogue with the main instrument as well as together, and both the many individual colours of the organ and its majestic tutti will be heard. Leweston School’s concert will highlight their senior choir, Schola Cantorum, and Sixth-Form soloists. The concert will be a miscellaneous programme of beautiful songs celebrating life and nature, featuring in particular the works of the Norwegian composer, Ola Gjeilo. The Greentrees Wind Quintet was formed by present and past principal players of the Sevenoaks Symphony Orchestra. 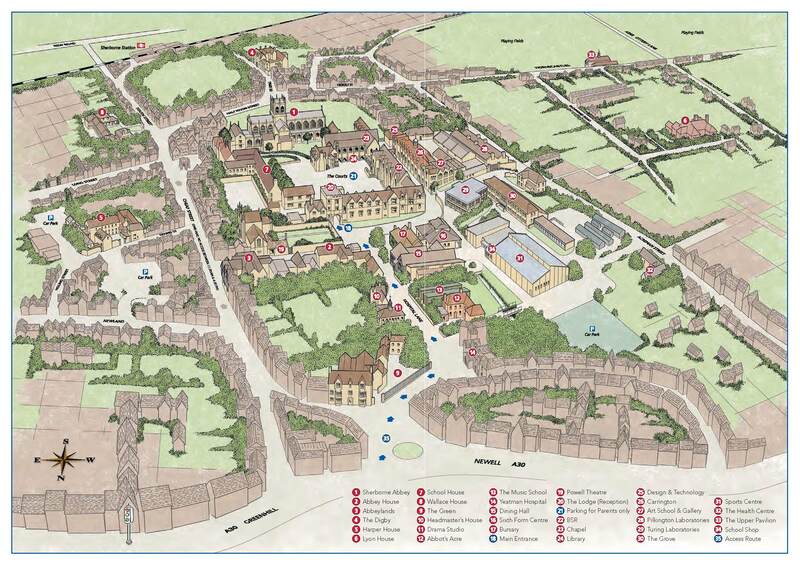 Although their normal stamping ground is Kent, they are coming west at the invitation of hornist Ian Lucas, who now lives in Sherborne. Their repertoire covers a wide range of styles, their aim being for the audience to enjoy the music as much as they do. The political, cultural and economic powerhouse that was 16th and early 17th century Venice was famed throughout Europe also as a leading light in the realm of music. The architectural uniqueness and sparkling interiors of San Marco’s Cathedral led composers such as Cipriano de Rore, Claudio Merulo and Andrea and Giovanni Gabrieli to initiate a style that was to be copied on both sides of the Alps for decades to come. This concert is given by participants of a weekend course run by Sherborne Early Music. To take part please contact info@sherborneearlymusic.com or visit www.sherborneearlymusic.com for more information. The Festival’s own highly acclaimed choir joins with an all-star trio of world class soloists for a not-to-be-missed performance of one of our best-loved choral works. Elgar’s remarkable setting of Cardinal Newman’s poem tracing the journey of a man’s soul from faithful life to redemptive death is a dramatic, passionate and moving masterpiece, widely regarded as one of his finest works. International star Toby Spence performed the role of Gerontius at the 2015 Proms with Sir Simon Rattle and the Vienna Philharmonic Orchestra, whilst two of the UK’s most distinguished and established singers, Peter Savidge and Frances Bourne, both make welcome returns to perform with the Chorus. 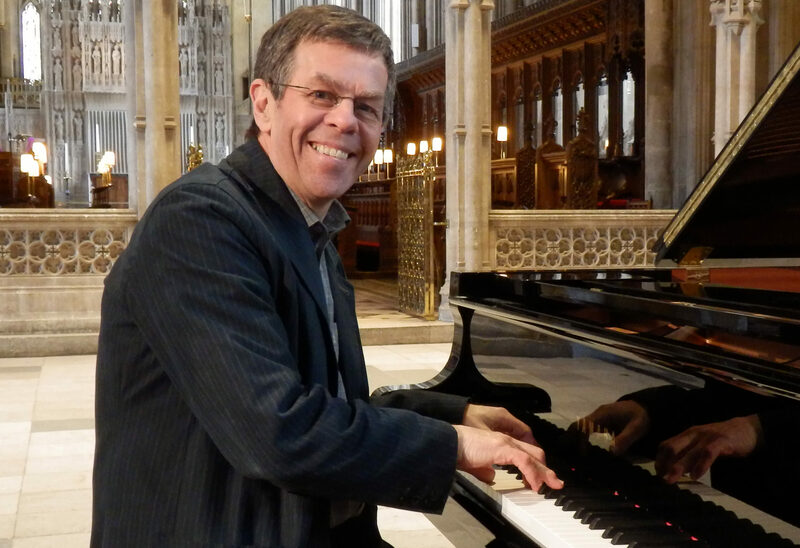 John Bryden is quite a regular on the concert scene in Sherborne: several times in the Abbey (including the 2003 Festival) as well as at Sherborne Girls (where he taught for nine years) and Sherborne Boys. Most recently he accompanied Dame Emma Kirkby at Augusta Miller’s 80th Birthday Party! He will be performing works by Beethoven, Mozart, Chopin, Leighton and Schubert. The Madrigal Society presents a delightfully varied programme of music for upper voices, including motets and anthems ranging from the French Baroque to beautifullycrafted pieces by John Rutter and Simon Lole. 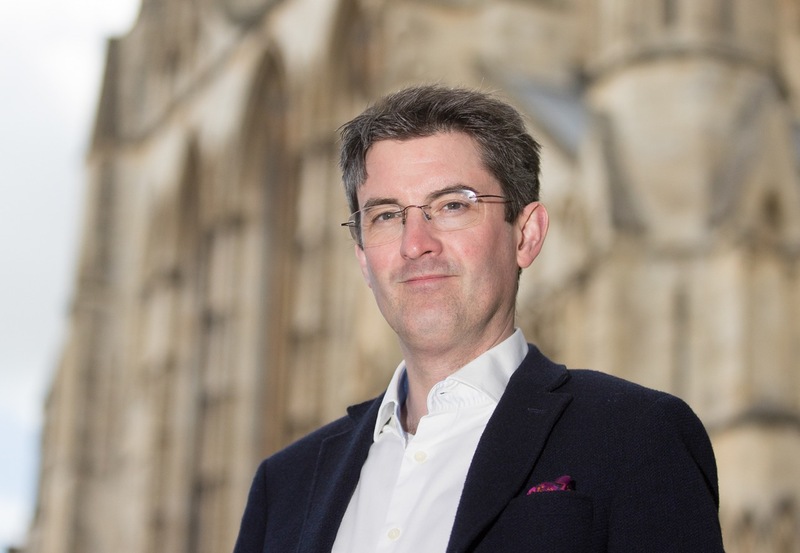 Music in a more secular vein is represented by an exquisite folk-song setting by Bristol musician Robert Latham and by the girls’ first performance of works by the contemporary composers Sarah Quartel and Timothy Noon. Musicians In Black is a Classical duo featuring soprano Olivia Lewis and guitarist Felix Stickland. They will perform adaptations of classical and operatic works by Bizet, Mozart and other popular composers. This is the first concert the duo will perform back in the South West, where both started their musical education, Olivia as a chorister at Bath Abbey and Felix during his studies at Sherborne School. The String Orchestra is one of Sherborne Girls’ leading instrumental ensembles. Under the direction of Catrin Win Morgan, Head of Strings, the girls perform in a variety of venues throughout Dorset and beyond, frequently combining with the Madrigal Society as accompanists in their choral repertoire. In the intimate atmosphere and clear acoustic of Castleton Church the girls present a programme of music for strings ranging from Baroque to Britten. 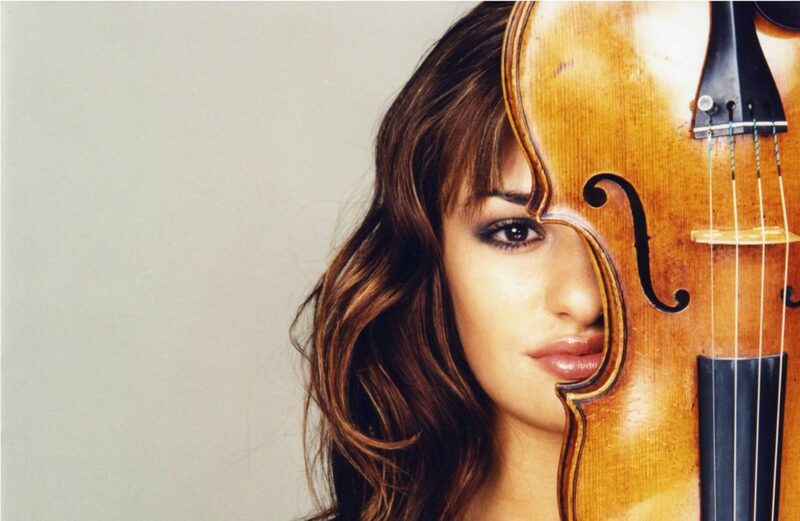 BBC Young Musician of the Year 2004 and winner of Best Female Artist at both the 2012 and 2013 Classical BRIT Awards, Nicola Benedetti is one of the most sought after violinists of her generation. Her ability to captivate audiences with her innate musicianship and dynamic presence, coupled with her wide appeal as an advocate for classical music, has made her one of today’s most influential classical artists. Conductor Leonard Elschenbroich, hailed by the New York Times as “a musician of great technical prowess, intellectual curiosity and expressive depth”, is recognised as one of the most charismatic musicians of his generation. Described as “the finest of the younger generation of violinists” and hailed by the Guardian as “superb”, Ruth Rogers is well known in Dorset as the former Co-Leader of the Bournemouth Symphony Orchestra. Her group, the Iuventus Ensemble, has expanded for this remarkable concert to perform Beethoven’s Violin Concerto and 2nd Symphony – surely a concert not to be missed! The programme for this full Beethoven concert is as follows: Coriolan Overture, Violin Concerto and Symphony No2. The 34 piece Iuventus Chamber Orchestra will feature Ruth Rogers as leader, with Nicola Benedetti-soloist and Leonard Elschenbroich-director.